Guacamelee 2: Drinkbox announces a PC launch – AiPT! Gucamelee 2 is suplexing its way onto Steam! Everyone’s favorite avocado based luchador simulation game is coming to Steam! 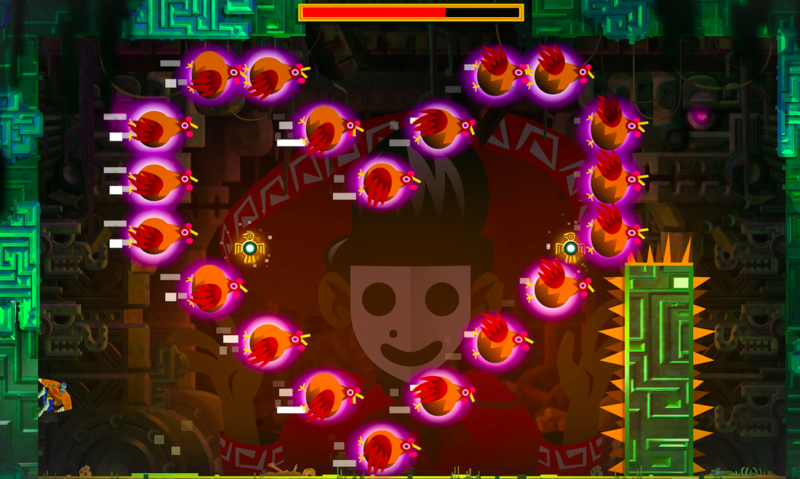 Drinkbox Studios is officially announcing that their Mexican-themed co-op-multiplayer Metroidvania action-platforming game, Guacamelee! 2, will hit PC via Steam. Releasing “soon,” players can get a taste of the sequel to the award-winning luchador brawler at PAX East by meeting with Drinkbox in the Indie MEGABOOTH.